The Heathrow Academy (the building used to be the Heathrow Visitor Centre) opened in January 2007 (after refurbishment from its previous use as the visitor centre). It houses conference and training facilities. Its entrance is on the Northern Perimeter road which runs parallel with the airport runway area. A few minutes drive from the terminals and adjacent to the Renaissance Heathrow Hotel. Accessible using the free bus service around the airport. The parking area itself has been popular with airplane spotters as it offered good views of the runway and central areas. 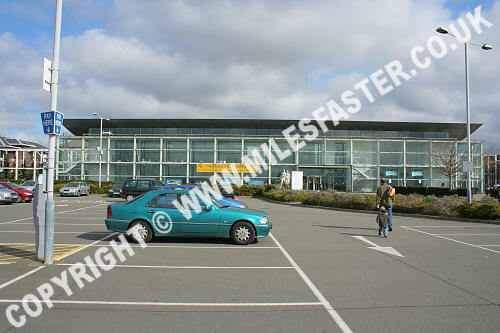 A section of the building was used as the 'Heathrow Airport exhibition centre' but this closed on 1st March 2010. The Visitor centre was located outside of the main terminal areas but closed in Autumn 2006. 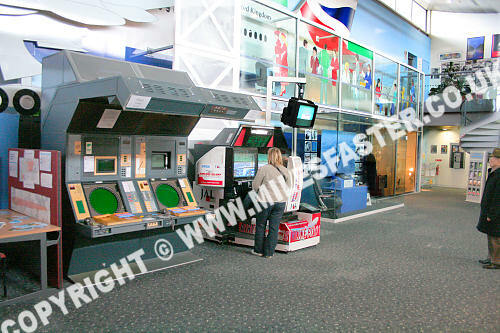 The centre opened in May 1995 and provided something a bit different for all the family with time on their hands at the airport. 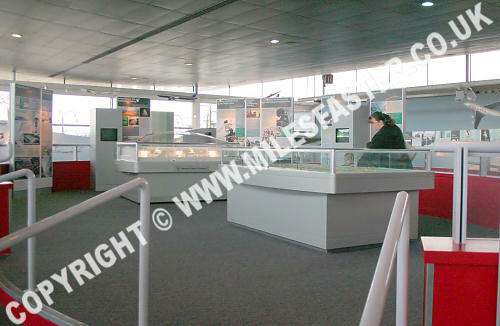 An interactive exhibition of the history of Heathrow Airport in photographs and words, with displays, computer displays, artefacts and models. 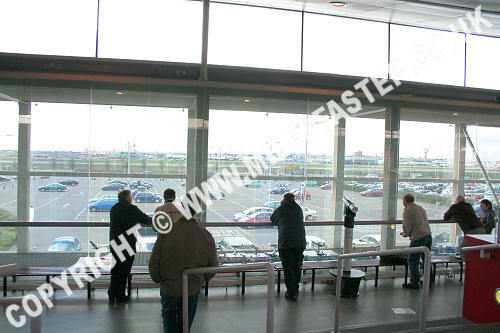 On the first floor was a cafe along with an area that has views of the airport grounds. 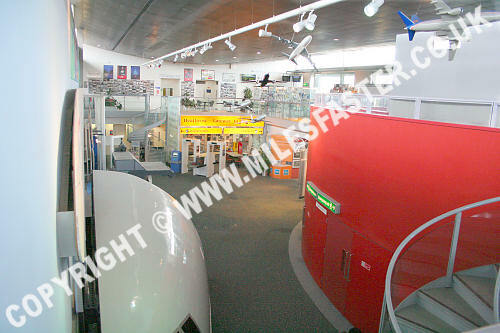 When it existed pre 2007 on the first floor was a scale model of the airport alongside a model of the new terminal 5. The first part of the floor at the top of the stairs had exhibits detailing the steps taken by the airport towards combating noise. The ground floor included seats taken from actual aircraft and an interactive exhibit that included a flight deck simulation inside an actual aircraft nose cone. 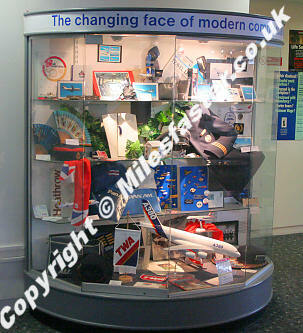 The individual display cabinets included exhibits detailing, 'The Dawn of Commercial Airlines', 'A History of BAA and Heathrow Airport Ltd' and 'Heathrow, How It All Began'. A further section was dedicated to 'HM Customs and Excise' and also included items that been confiscated from passengers trying to take them on flights illegally. The ground floor included a stand giving information on runway lighting and had examples of lights used past and present. 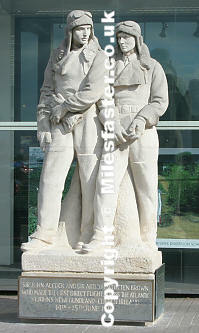 Who made the first direct flight across the Atlantic on 14th-15th June 1919.
the main central area before its location outside the visitor centre.